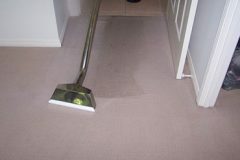 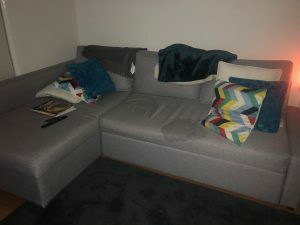 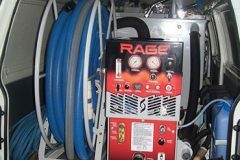 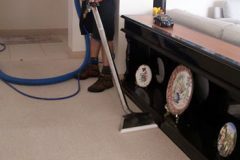 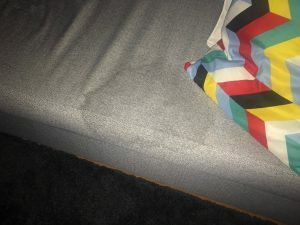 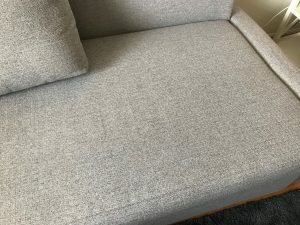 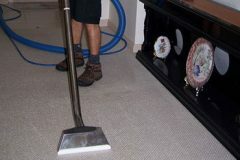 Check out our gallery for pictures of before and after cleaning and our carpet cleaning equipment. 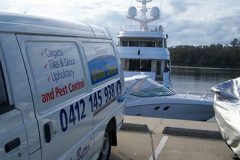 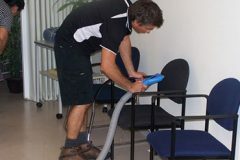 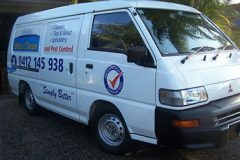 We operate 7 days in the Tweed Heads and southern Gold Coast area for commercial and domestic cleaning services. 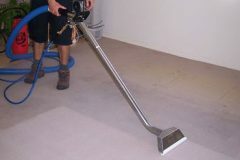 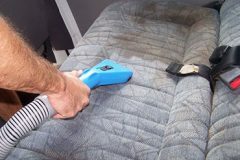 Get a professional clean with the best carpet cleaning equipment and our multi-step clean system. 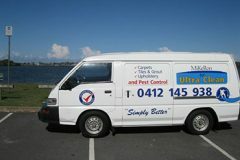 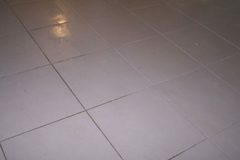 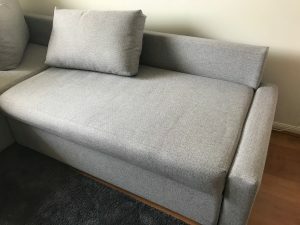 Call for a free quote.